Pumps for 4000 series tractors in stock and ready to go. 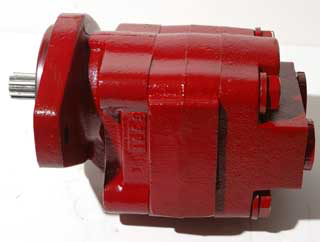 This is a direct bolt on replacement for your original Massey pump. 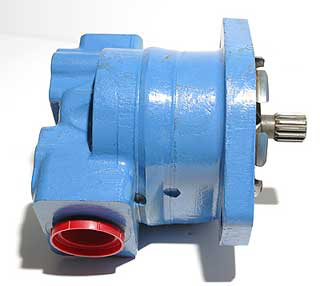 These pumps are manufactured in Regina and feature extreme service heavy duty bearings to extend the life of the pump.